President Trump used interviews this week to teach a master class in Reality TV foreshadowing. He’s going to show Nancy Pelosi and the Democrats who stood him off for the shutdown what it means to pull in ratings. 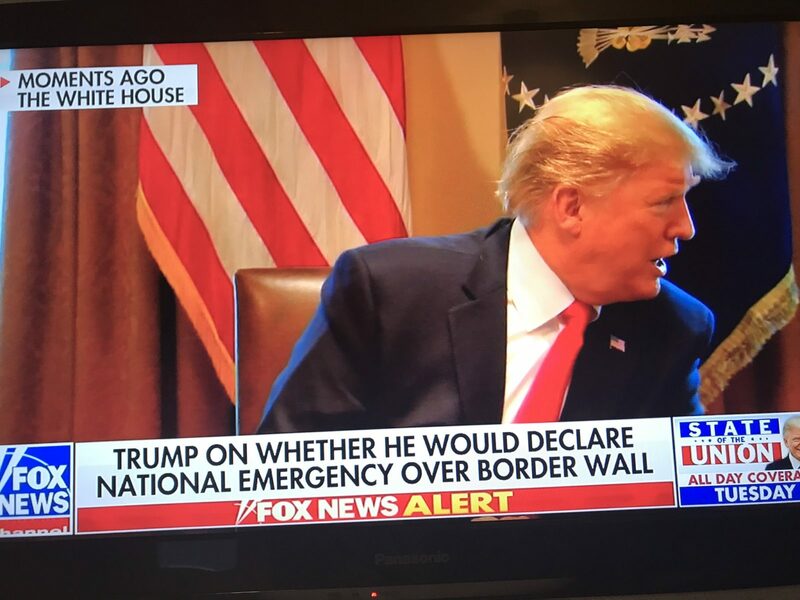 At the State Of The Union he’ll declare a State Of Emergency. He’ll fund his wall, and just for fun, he’ll do it in front of all his television adversaries. If you’re surprised, then you’re not paying attention. Same thing with the Snoozer Bowl. If you’re surprised Tom Brady won, if you’re surprised Adam Levine took off his shirt, if you’re surprised John Lewis was there for the coin toss, then you’re not paying attention. Wait a second. Did I see that right? Was John Lewis really there for the coin toss? You have to wonder how the guy who marched across The Edmund Pettus Bridge in the direction of insane white men on horseback thought it was a good idea to march in the opposite direction of Colin Kaepernick. I have such deep reverence for John Lewis that I’d like to hear what he was thinking. That said, seeing him there broke my heart a little bit. I wasn’t supposed to watch the Super Bowl. 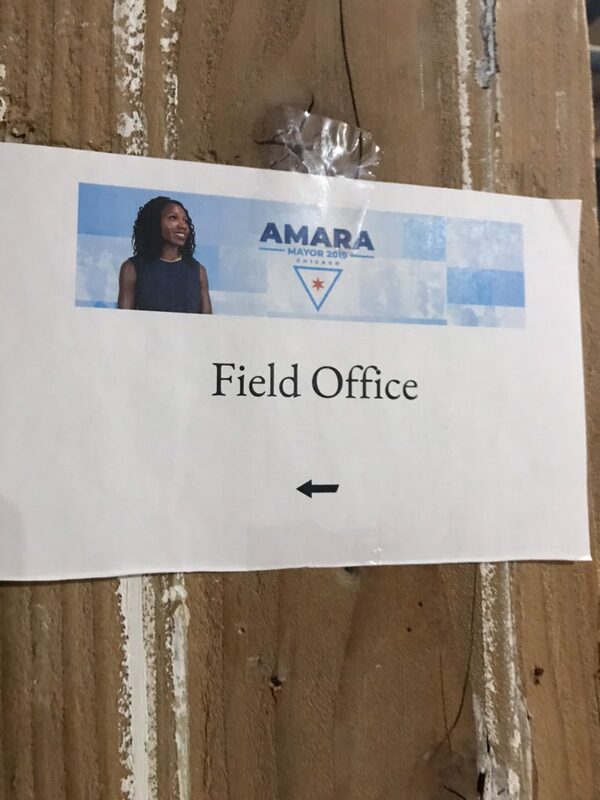 Amara Enyia, my favorite candidate running for mayor of Chicago, was hosting a Super Bowl Boycott Party but it got cancelled when the pipes burst at the venue. It’s been a cold week in the midwest. 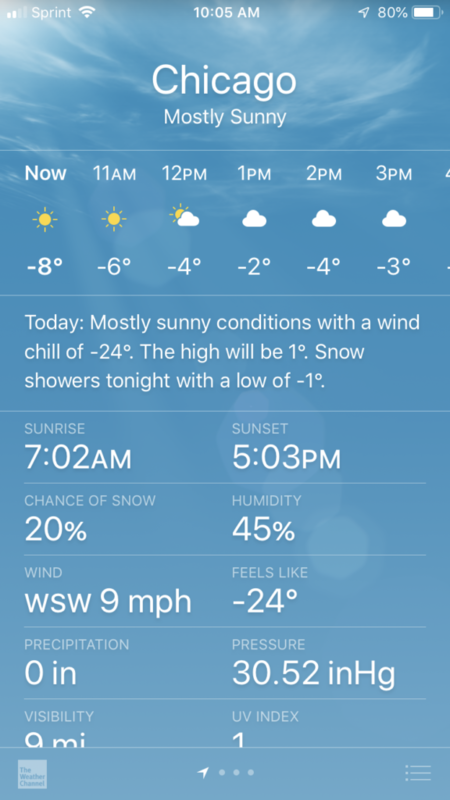 But not nearly as cold as the heart of white supremacy which has a death-grip on the trajectory of Colin Kaepernick’s future as a quarterback in his prime. 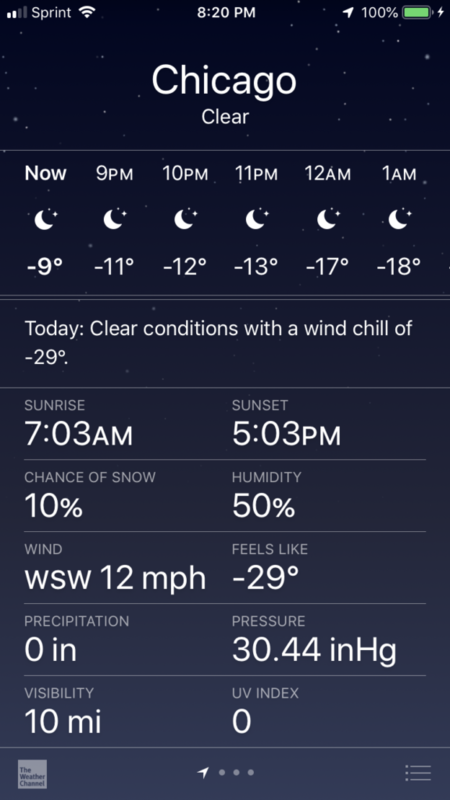 The Polar Vortex isn’t a metaphor but it might as well be. It’s cold in America. I’d say there’s a better chance Nick Sandmann will be at the State Of The Union than Candice Payne. In case you’re wondering, Nick Sandmann is the MAGA BRAT who got in the face of a Native American but then hired Mitch McConnell’s PR-Firm to build the case justifying his racism. Candice Payne lives on the south side of Chicago and when she thought about homeless people sleeping on the streets in temperatures as low as 50-degrees below zero, she decided to get hotel rooms for the homeless. 100 to 1 odds says Candice Payne will NOT be sitting next to Melania “I Really Don’t Care Do You” Trump. 1,000 to 1 odds Donald Trump didn’t offer a single room in a building with his name on it in the center of downtown Chicago. That said, Trump is still the odds on favorite for a 2nd term. We love political hacks with famous last names. 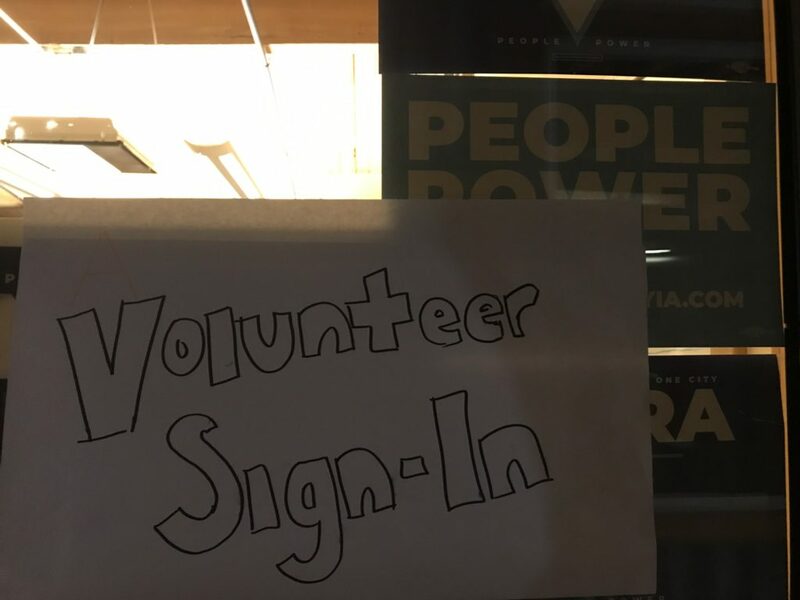 Ask Bill Daley. 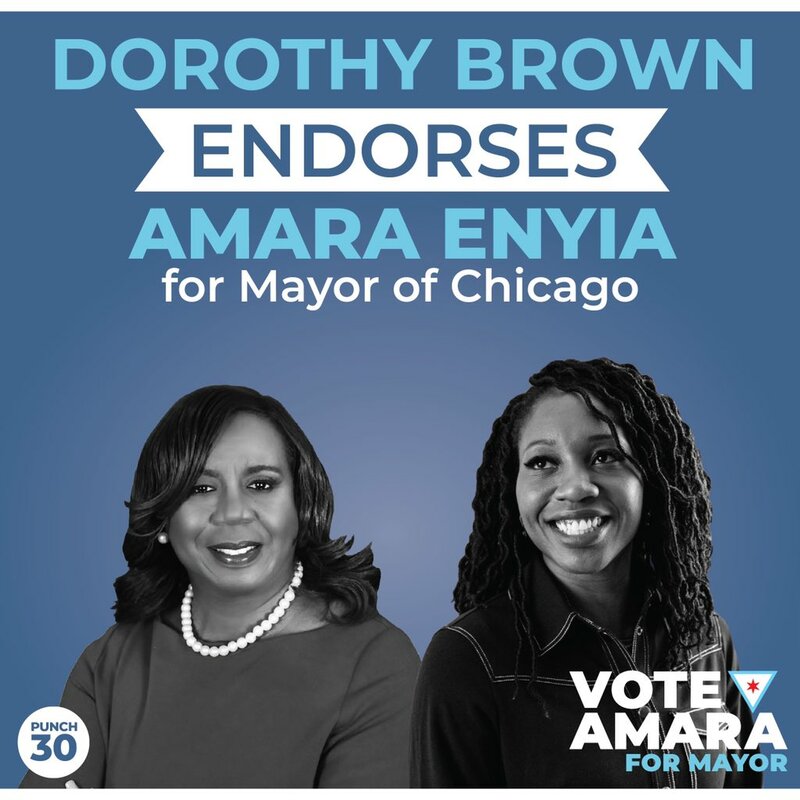 We don’t need another Daley in Chicago but the odds say Amara Enyia has no chance. Why is that? Some people tell me she’s too young. Tell that to Alexandria Ocasio-Cortez. Some people tell me they were turned off by Chance The Rapper and Kanye West. I admire both of those guys and getting involved in politics, however you get involved, is Democracy 101. Gimme a break! If you’re that lazy, if you’re that caught up in yourself, if you can’t be bothered to spend 5 minutes googling Amara Enyia, then do all of us a favor and the next time The Polar Vortex blows through town, fall asleep on streets of Chicago. ← They Go Low, We Get High!